General Motors is ready to take the plunge into the self-driving future. 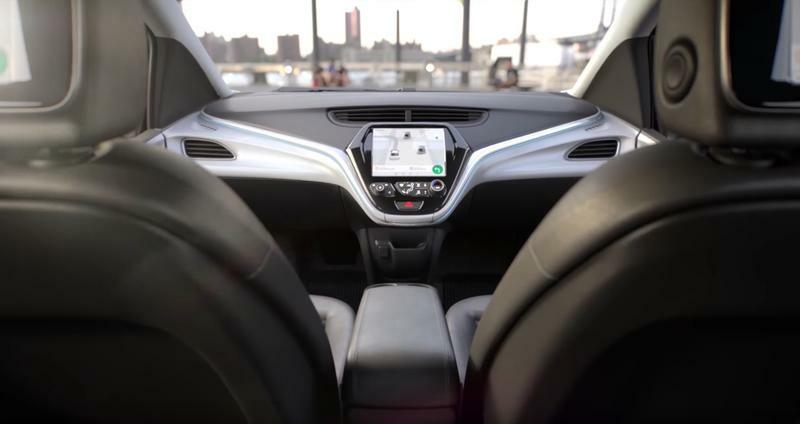 The company announced it’s taking the next step toward autonomous driving, and if things pan out, the first GM car without a steering will hit the road by 2019. 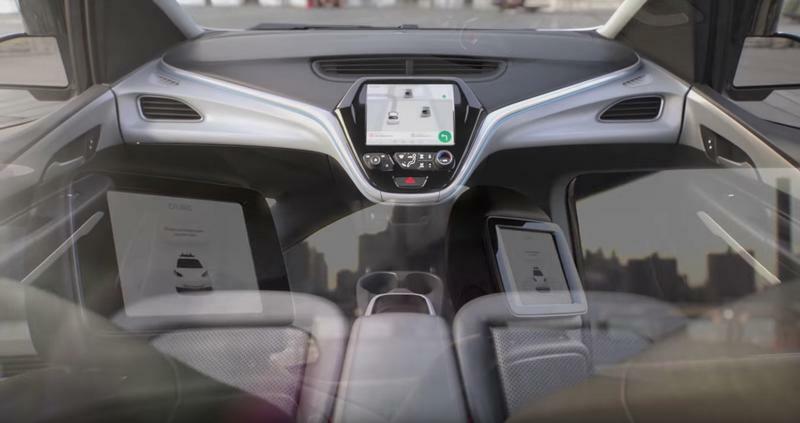 The car in question is the fourth-generation self-driving Cruise AV, a driverless version of the Chevy Bolt. 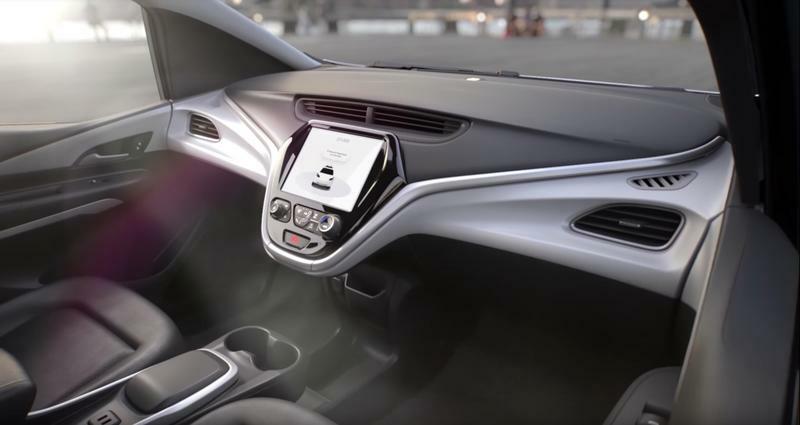 It will feature level 4 autonomous driving to the fullest realization, with the steering wheel, manual controls and pedals completely removed. 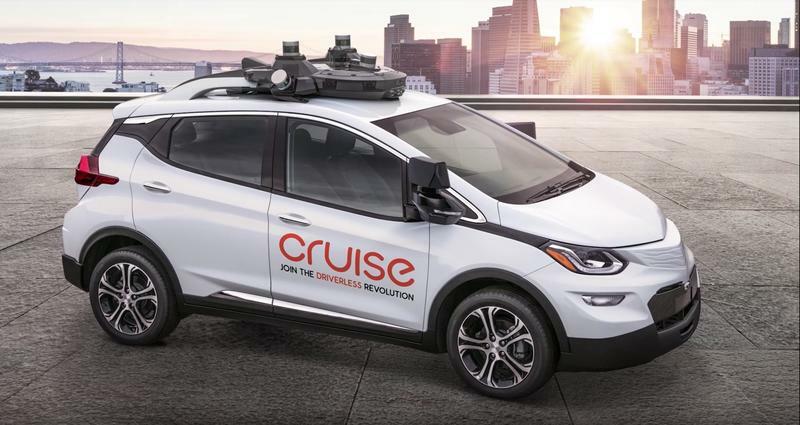 GM has filed a Safety Petition to the Department of Transportation to deploy the completely autonomous Cruise AV by 2019. 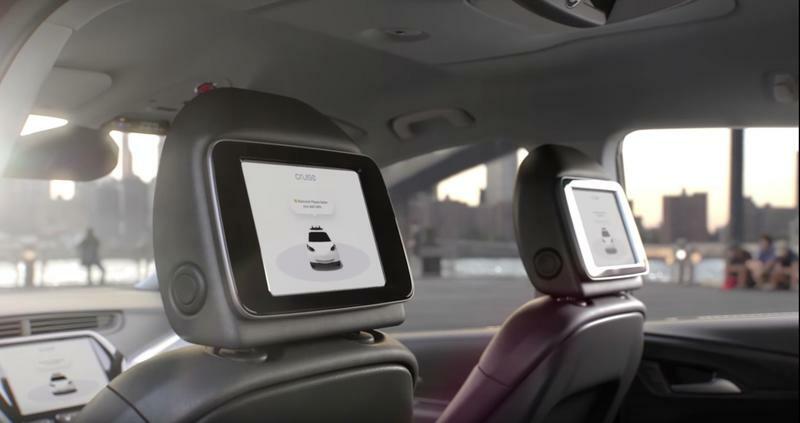 Unlike past versions of cars with autonomous technology, the Cruise AV drives itself, treating every person as a passenger. There will be no so-called driver in the car. The car will even open its own doors. If the petition is granted, it will mark a momentous occasion for not only GM, but the entire car and tech industry. To go along with the announcement, GM also released a video of what the car will look like without the normal driving peripherals. There’s no way around it; the car looks very odd without a steering wheel. All of the attention is now centered around the single display in the middle of the dashboard. The future of autonomous driving is nearly upon us, but there are still major hurdles to cross. Cars like the Cruise AV don’t meet the Federal Motor Vehicle’s safety standards. To combat this, GM can get a exemption, but that still caps the number of cars it can make to 2,500. In an interview with The Verge, GM President Dan Ammann said the company will take a different way around the exemption by placing passenger airbags on both sides to meet the safety standards. It’s still not clear if this will work, hence the submission of the Safety Petition. 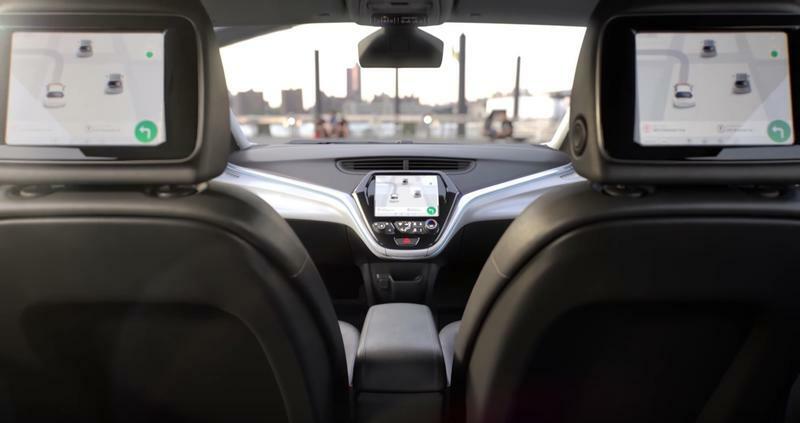 GM, along with multiple other car makers, want the safety regulations tweaked to allow for innovation in autonomous car technology. Whatever happens, the possibility of having a car on the street without a steering wheel as soon as 2019 highlights just how competitive this market space is. GM may be the first company to get there, but it will be followed by a flurry of others companies soon after.